The Dronology UAS Management and Control System will be available soon as an open source project. We are currently preparing the release of the first version of Dronology on GitHub (ETA: December 2017). The current version of Dronology provides an implementation of a Groundstation, implemented in Python, for MAVLink-based UAS. We use the DroneKit-Python library to communicate with the UAS. The groundstation is completely decoupled from the actualy dronology system and new groundstations – supporting different types of UAS – can be added easily. 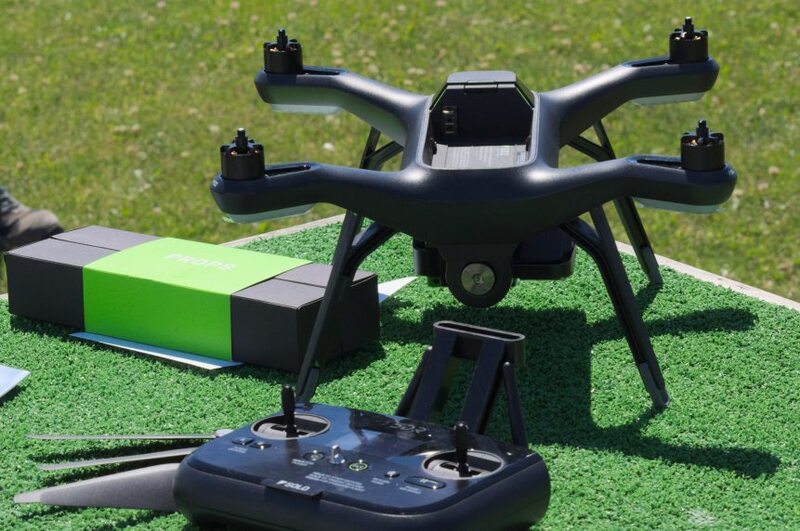 The Iris and Iris+ drones are ready to fly UAS which where manufactured and sold by 3DR. 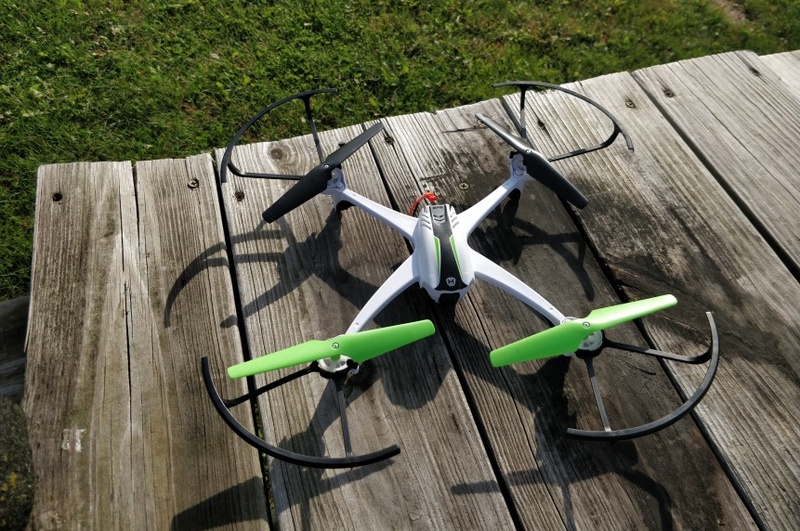 Both are equiped with a Pixhawk autopilot and can hold a GoPro camera for aerial photos and videos. 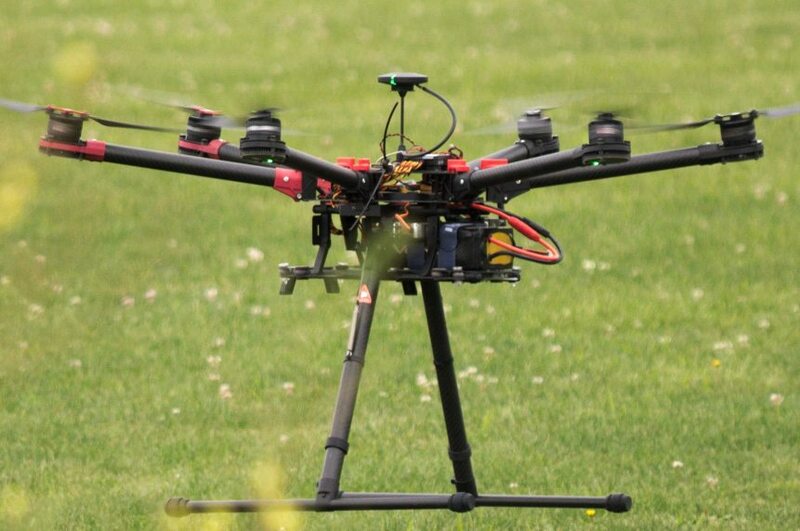 The S900is an industrial hexcopter designed for professional aerial photography and cinematography. The S900’s arms and landing gear are made of carbon fiber, greatly reducing weight and increasing stability and strength. With a weight of 3.3kg, the S900 has a maximum takeoff weight of 8.2kg which allows to carry most cameras and gimbals. 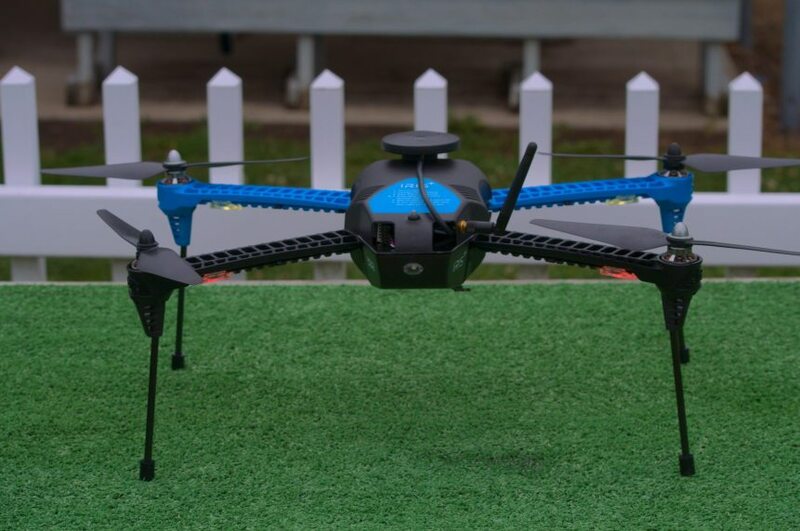 The V2450 GPS Streaming Video Drone with Auto Pilot is a cheap mini UAS ideal for short test flights.